The historic pier had just been refurbished by new owners when it was devastated by fire in July 2008. The historic pier had just been refurbished by new owners when it was devastated by fire in July 2008. 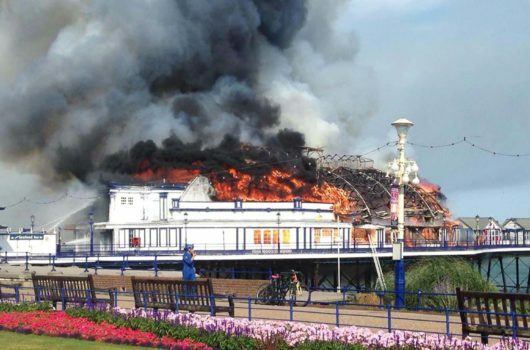 All the services, including bars, food stalls and games booths, were completely destroyed, and the cast iron structure below the wood sustained considerable damage. We put together a team of specialists to cover both the material damage and business interruption. 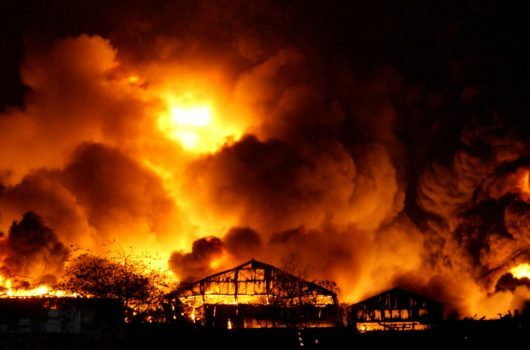 Our experts had to demonstrate how the business would have performed had the fire not occurred, a task that was further complicated by the previous owners’ failure to record historical management information. Our extensive research on the tourist industry, focussing on the south west and other piers, meant we were able to prove that ‘staycations’ were fuelling growth in the UK market, and that a strong upward trend should therefore be incorporated in the compensation calculations. This was reinforced by the CEO of a leading theme park, who endorsed the financial aspects of the claim we proposed.